Keith Erickson, MBA, is the Vice President of Benefits at BayBridge Capital Group. He is responsible for managing the BayBridge Benefits division of the firm, and serves as a Benefit Consultant to his many clients. 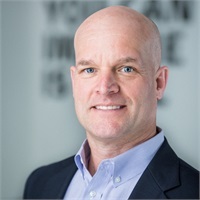 Keith has been in the financial services industry for 12 years, working with Filice Insurance, Chrontel Inc., and Xilinx prior to joining the team at BayBridge Capital Group. 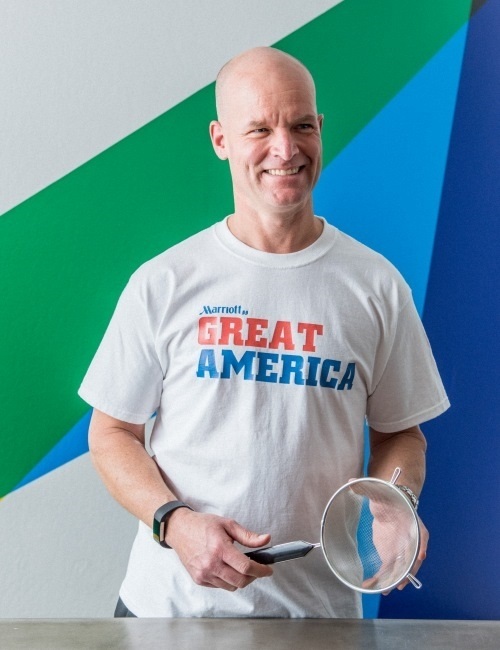 Long before earning his Bachelor’s in Psychology and his MBA, and years ahead of the launch of his professional career, Keith spent his teen years serving up fried chicken at Great America. The whir of roller coasters may not be present at his current place of employment, but Keith’s ability to help BayBridge Capital Group clients navigate the ups and downs of the markets in relation to their benefits is uncanny. Today, Keith is proud of the work he does, the clients he helps, and has a great appreciation for the subtle differences that each day presents. When he isn’t busy coordinating incredible benefit plans for individuals and businesses, Keith enjoys water skiing, snow skiing, camping, and spending time with his family.